The Union Government will present the interim Budget for the fiscal year 2019-20 on February 1, Friday. This will be the last budget before the General Elections due between April and May this year. 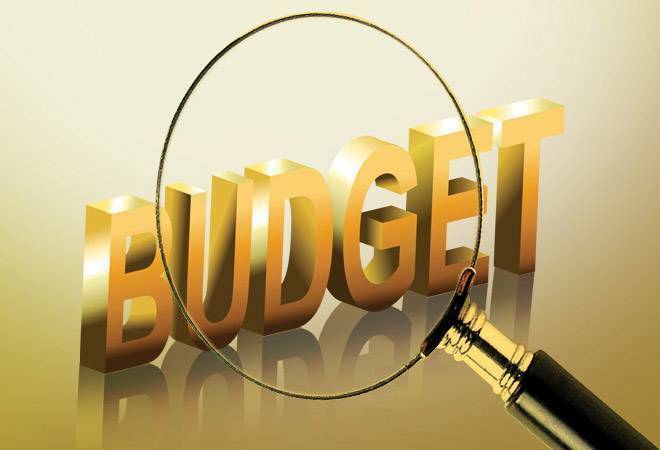 The Finance Ministry made it official on January 30 that the upcoming budget will be 'Interim Budget 2019-20' amid speculations that the government could present a full budget. Union Minister Piyush Goyal has been given the charge of Finance Minister temporarily as FM Arun Jaitley is in the US for his treatment. An Interim Budget comes into existence only when the central govt does not have the time to present full-budget. Traditionally, a year in which general elections are scheduled, the outgoing government presents the Interim Budget. The Interim Budget is very much similar to regular budget as the central government presents a full financial statement-its expenditure, receipts and projections for the fiscal year. However, the task of framing the full-budget is left to the incoming government following the elections. Where to watch 2019 Interim Budget LIVE streaming online? Watch the full Budget 2019 live and follow all exclusive stories at BusinessToday.In. The Finance Minister will deliver the speech around 11 am in the Parliament. Till 1999 the Union Budget was announced at 5 pm on the last working day of February, however, former finance minter Yashwant Sinha changed this ritual by announcing the budget at 11 am in the morning. What about Railway Budget ? On September 21, 2016, Modi government ended the 92-year-old practice of presenting Railway and Union Budget separately and approved the merger of both the Budgets. Till 2016, the Railway Budget was presented a few days before the Union Budget. On January 21st, both the Minister of State for Finance- Shiv Partap Shukla and Pon Radhakrishnan jointly observed the 'Halwa Ceremony' to mark the beginning of printing of documents, officially relation to 2019 interim budget. After the 'halwa' ritual, all the supporting staff and officials who are directly associated with the budget process are required to remain away from their families till the Budget is presented.